The new record is officially done and printed up! The photo below is proof that it exists and will see the light of day… The packaging looks really great and it was nice to do something besides the same tired jewel case nonsense. Can’t wait to get this thing out there! 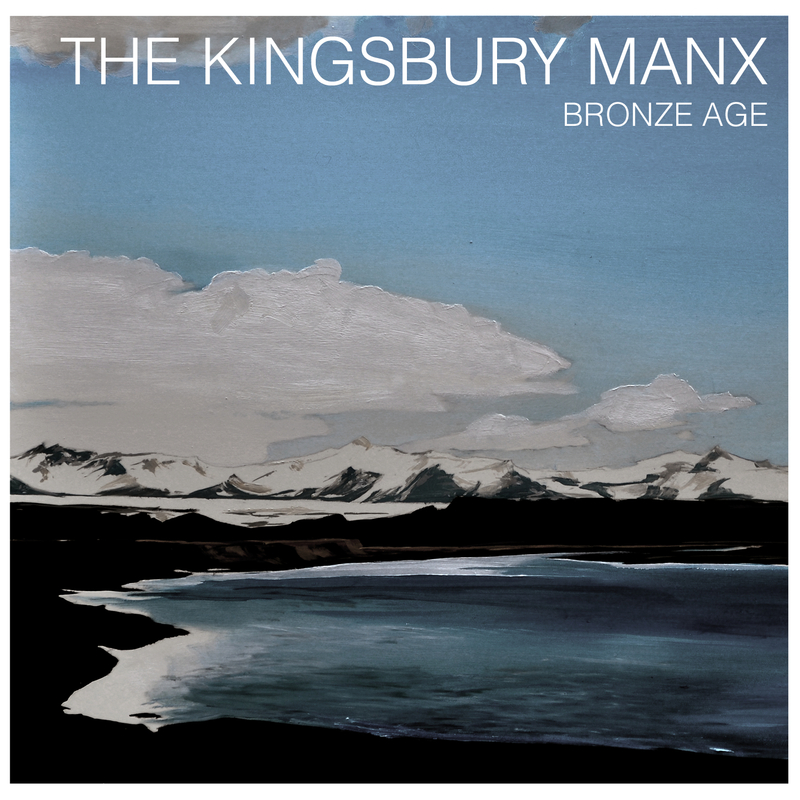 Merry Christmas from The Kingsbury Manx! We are very excited to still be around and putting out records and we appreciate every fan who has given our discs a spin over the years. We’ll have a new record for you March 5th and any day now we should have the finished album in our hands. That’s always a great feeling, seeing the tangible fruits of your efforts. Anyway, hope you and yours have Happy Holidays! You’ll be doing awesome double duty, as one of the band members runs the label. We just got the second-pass master of the new record. Mastering your record is like adding butter to your movie popcorn, only way healthier. Carl Saff is a mastering wizard. He makes us sound like a REAL band which is a pretty tall order. We’re pretty excited about the way it sounds, hopefully you will be, too. We also have an album title as well as most of the liner layout taken care of. It’s all coming together! The new record should be getting shipped off to get mastered this week. We are using the trusty Carl Saff, who did the mastering on our last record. He’s a great guy to work with, does a fantastic job and doesn’t kill your wallet. We highly recommend him. Check out his site at saffmastering.com. So the mixing is truly done and our record is in the queue at Saff for mastering. It’s sounding like early October is when the mastering magic will happen. We are still on track for an early January release, 1/8 if I remember correctly. Hopefully, things will continue to move along smoothly. 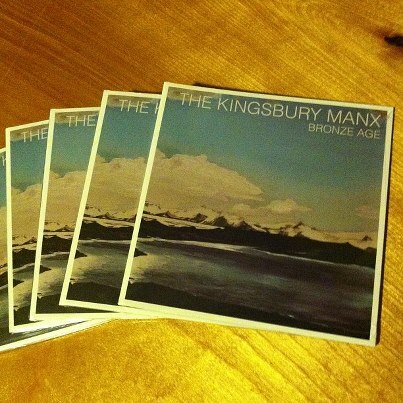 We are excited to get Manx #6 out there (Title to be announced soon) and letting you hear what we’ve been up to.